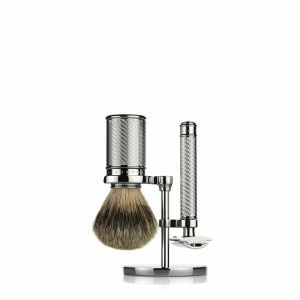 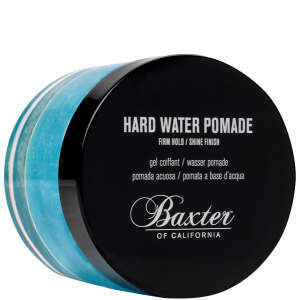 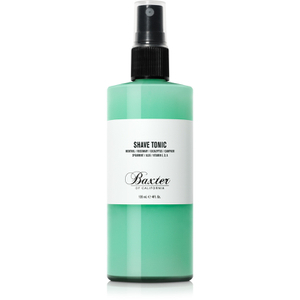 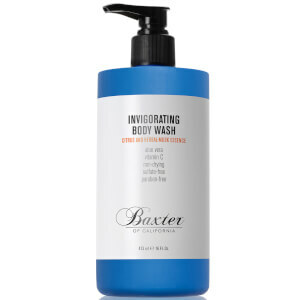 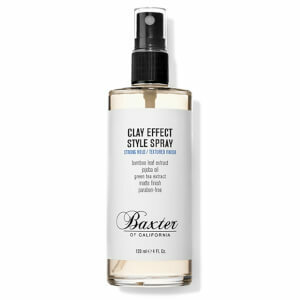 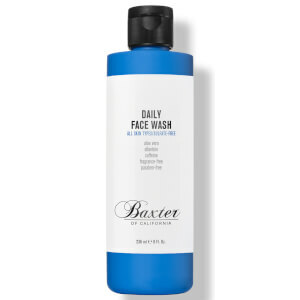 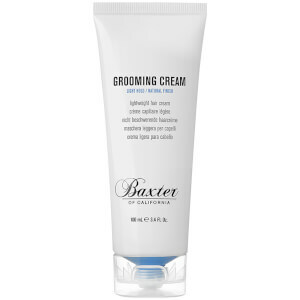 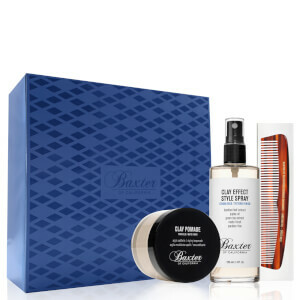 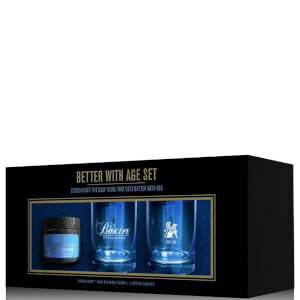 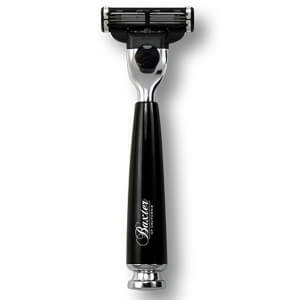 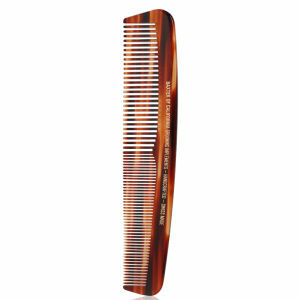 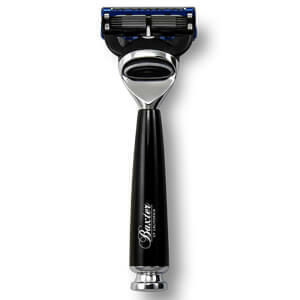 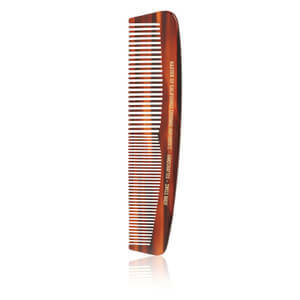 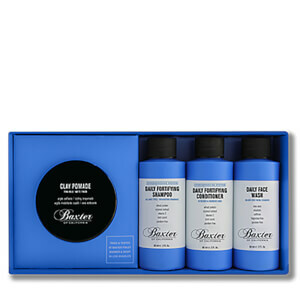 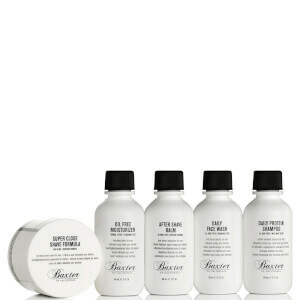 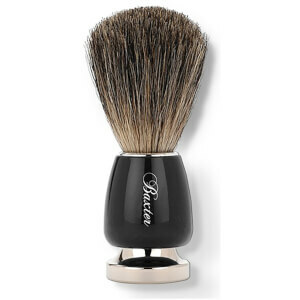 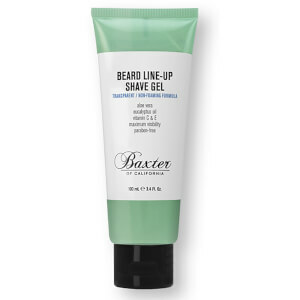 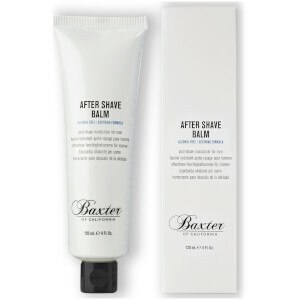 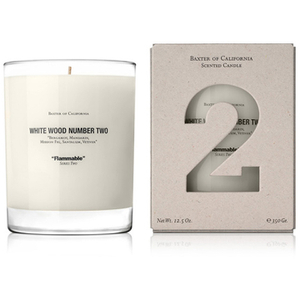 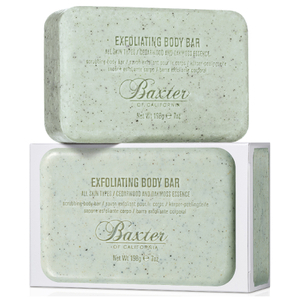 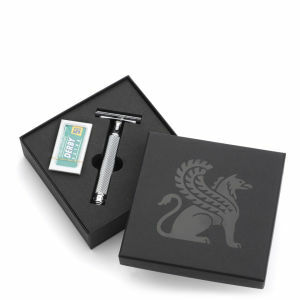 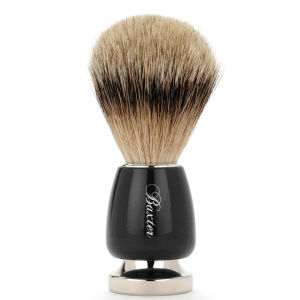 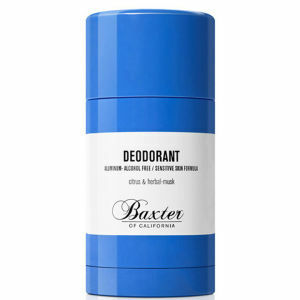 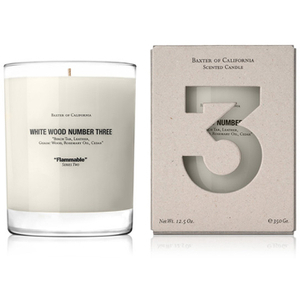 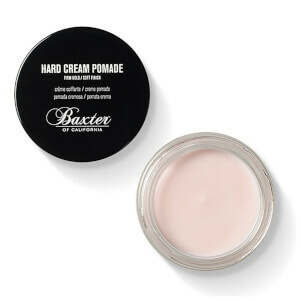 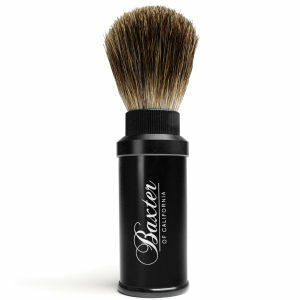 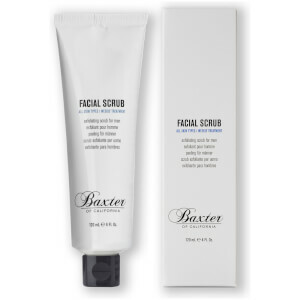 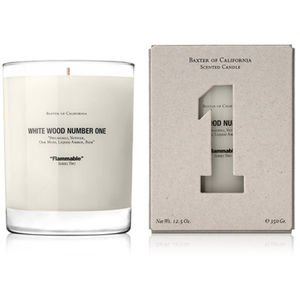 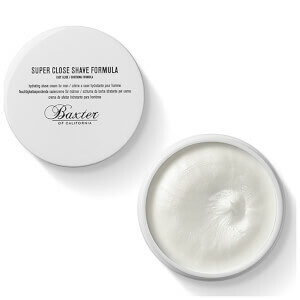 Founded in 1965 by Baxter Finley, Baxter of California is one of the original men’s grooming brands. 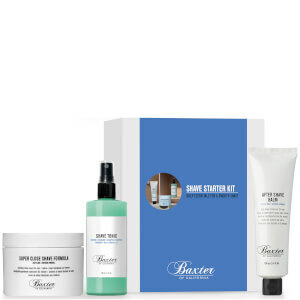 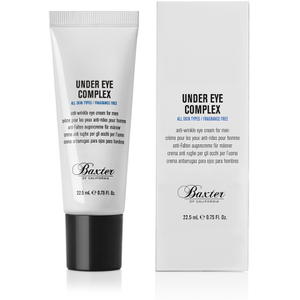 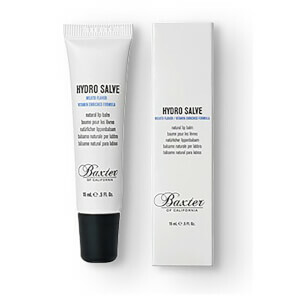 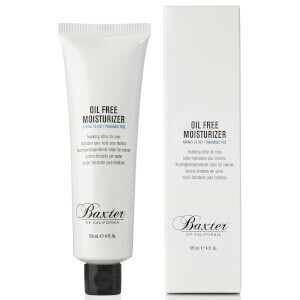 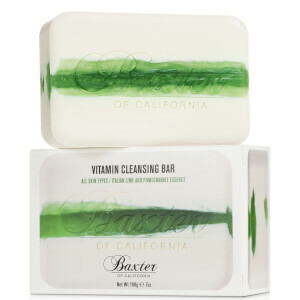 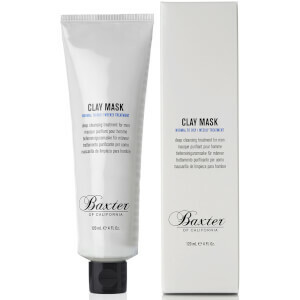 Carefully researched and tested at his award-winning salon in Los Angeles, Baxter products utilise both science and nature in their makeup. We have the full collection online to shop including the bestselling Clay Pomade, Oil Free Moisturizer and shampoo.